Every week we’ll be doing a feature on a game that we’re looking forward to here at PSU. Chiefly, these games will tend to be upcoming titles that haven’t been given a lot of press, and as such, we quickly go about breaking down what the game is about and what we’re looking forward to about it. This week, we’ll be taking a look at Kentucky Route Zero from developer Cardboard Computer. 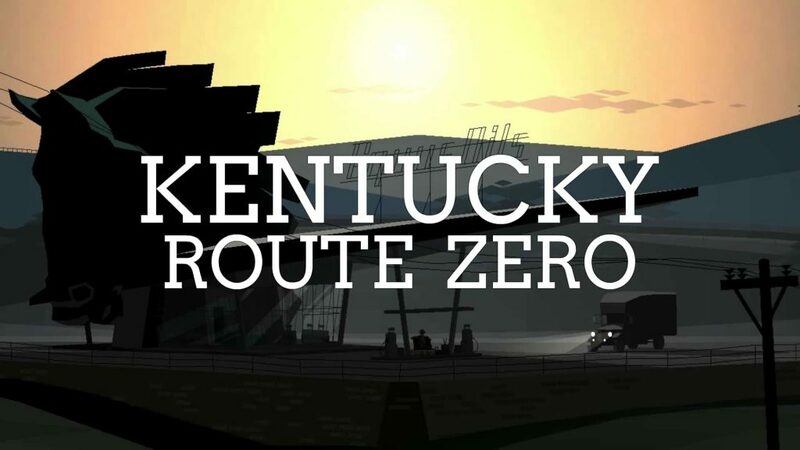 Kentucky Route Zero – What is it about? 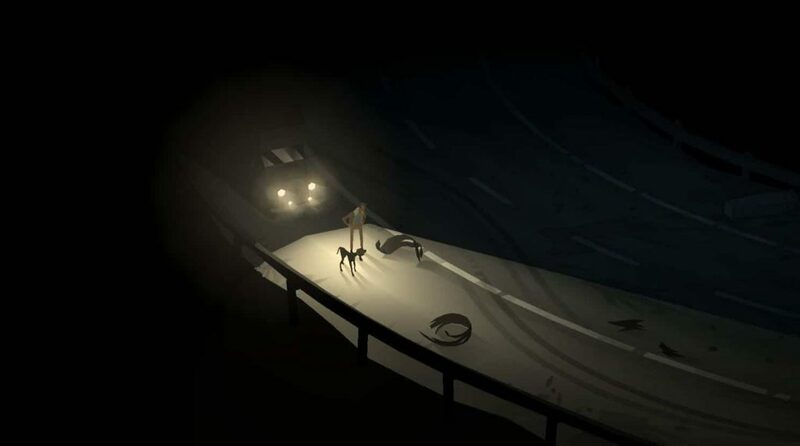 Originally beginning life on Kickstarter and developed by just a three-man team, Kentucky Route Zero is a fantastical episodic adventure which takes place on a mythical highway that exists beneath the state of Kentucky and which focuses on the denizens who lurk there. In Kentucky Route Zero, the contemporary and the surreal intersect, often beautifully. A perfectly pitched marriage of realist fiction and surrealism, Kentucky Route Zero is an episodic adventure that concerns itself more with introspection and meeting new, bizarre acquaintances than it does with puzzle solving or other such elements which might act as barriers to the imparting of its wonderfully odd narrative. Kentucky Route Zero has been episodes periodically on PC since its debut back in 2013..
Kentucky Route Zero – What do we like about it? Told from a dynamic third-person perspective that leverages flat-shaded character models and backgrounds, Kentucky Route Zero is a five episode odyssey that unfurls quite unlike any other. One of the things that makes Kentucky Route Zero so unique is the setting. A deft blend of noir and more surrealist themes, Kentucky Route Zero’s moody environments, mysterious characters and winding narrative are neatly complimented by an original electronic score by artist Ben Babbitt along with a suite of bluegrass standards and older hymns, recorded in turn by The Bedquilt Ramblers. Kentucky Route Zero tells an unconventional tale, with unconventional characters from a range of unconventional perspectives. 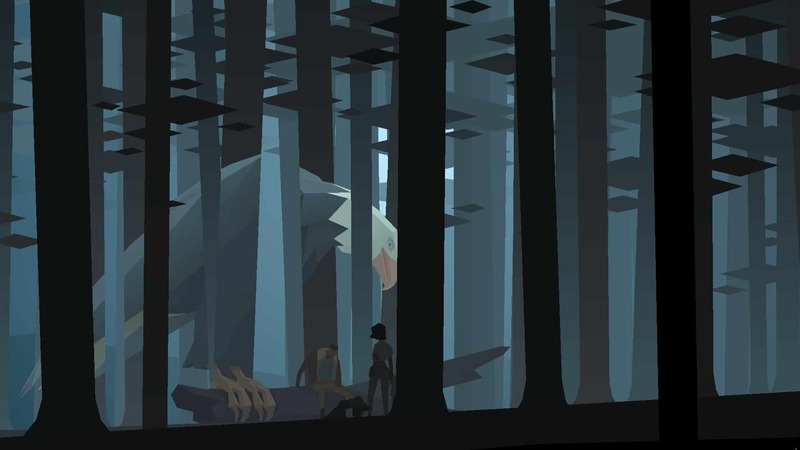 Though Kentucky Route Zero is clearly inspired by the point and click adventures of old, such as The Secret of Monkey Island, Kings Quest and more, it’s clear that its bounty lay in the characters that the player encounters on their journey through the titular Route Zero. Boasting a wide range of characters from whom tales spring forth of fantastical deeds and escapades, Kentucky Route Zero is all about making new friends and acquaintances from which their surreal stories remain lodged in memory long after you’ve put the controller down. Described as a ‘storytelling masterpiece’ by many outlets and the recipient of a great handfuls of indie awards, we absolutely cannot wait until Kentucky Route Zero finally finds its way onto PS4. Kentucky Route Zero – When does it come out? As it currently stands, four of the promised five episodes (or acts) for Kentucky Route Zero have been released on PC. With the fifth episode due to be released sometime soon, and considering that the developer is only a three-man team, it makes sense that the console version of the game which will include all the episodes (and is suffixed the ‘TV Edition’) will release sometime after. As such, Kentucky Route Zero: TV Edition is set to release on PS4, Nintendo Switch and Xbox One sometime in 2019 (maybe). Until then, you can catch the latest trailer for Kentucky Route Zero: TV Edition below.